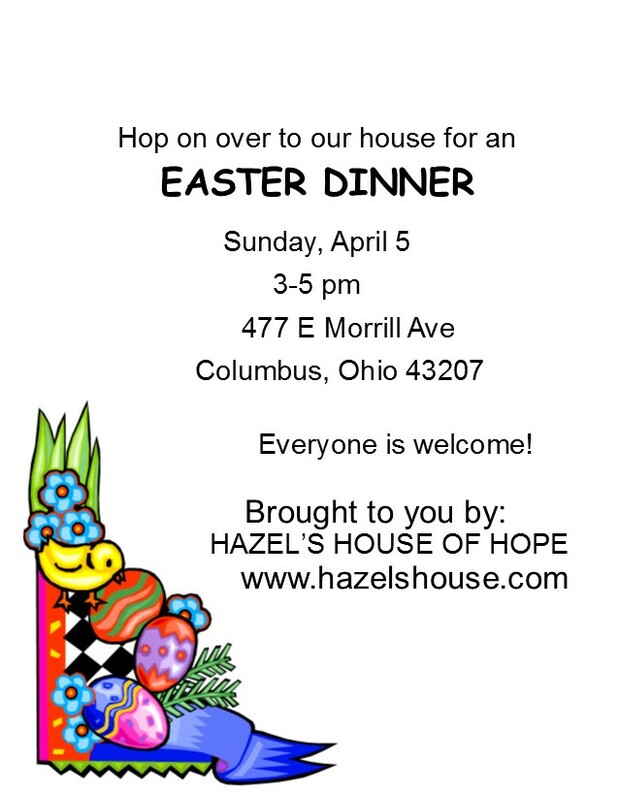 As is our tradition, this Easter we will again be serving Easter Dinner. FREE to all. Come and bring a friend.